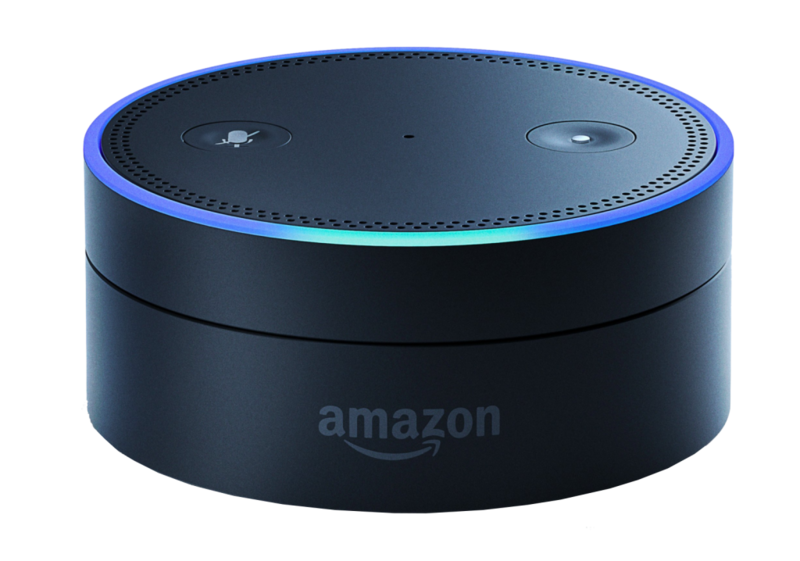 Now you can listen to K105 and your favorite MyK105 channels with Alexa! 2. Visit the Skills section of your Alexa app on your smartphone and search for “K105.” All 4 skills will show up so you can enable them all! 3. Or click the buttons below!